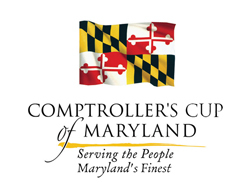 This year’s Maryland Craft Beer Competition was bigger/badder/better than ever, with over 280 entries from breweries around the state.We are very proud to have done so well in the most important competition for Maryland Craft Brewers. 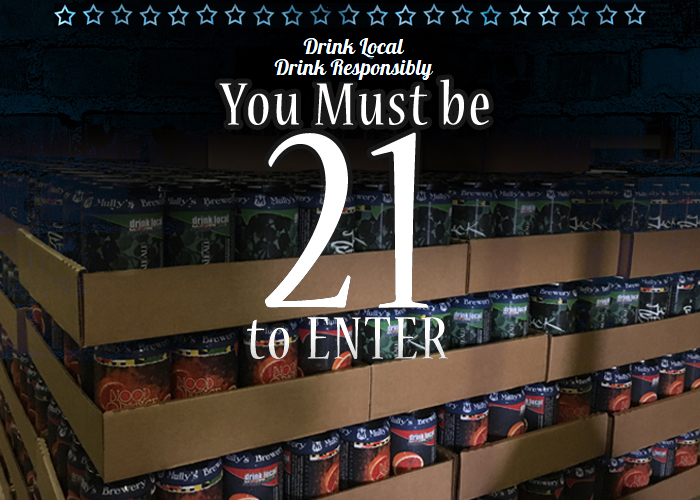 We submitted 10 beers to the competition and a staggering FOUR of them received awards! THREE GOLD and ONE SILVER. 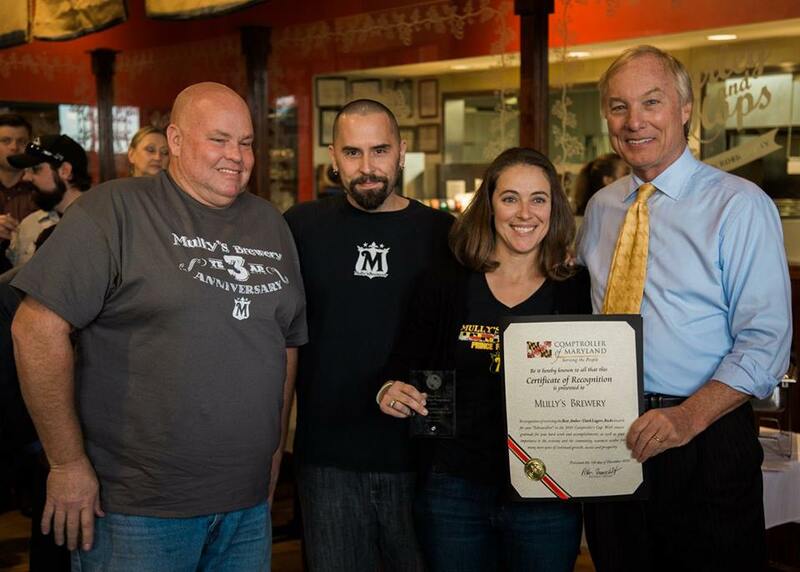 Cheers to great Maryland beer! To read more, click the link below. 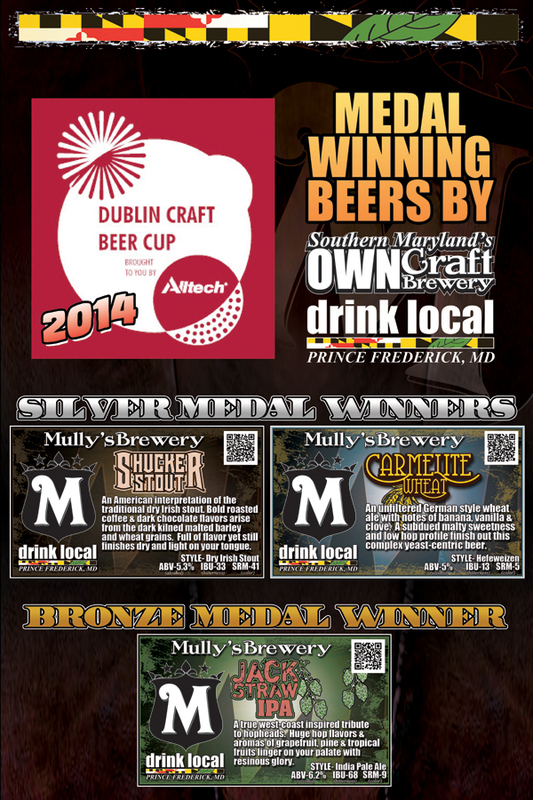 We are excited to announce our very own Patuxent Pale Ale won a Bronze Medal at the third annual Commonwealth Craft Beer Cup! With a total of 344 beer entries, from 70 breweries around the world, the 2016 CCBC showcased the best in craft beers. There was a very competitive field of entrants judged by an international panel of experts. 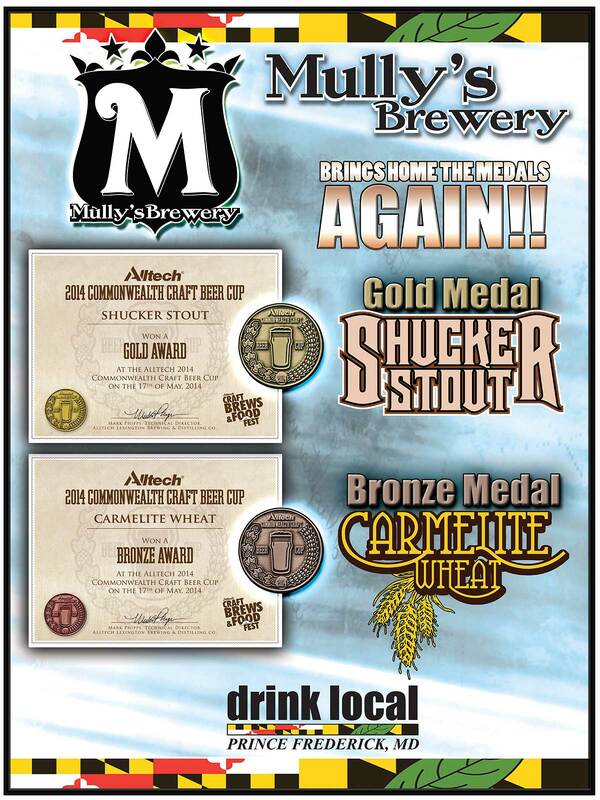 It’s our honor to bring home an award from the third annual Commonwealth Craft Beer Cup! 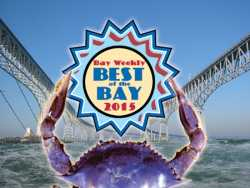 Bay Weekly’s Best of the Bay compiles a vast range of knowledge and insight gathered from community experts — you. We are extremely grateful to win this award! 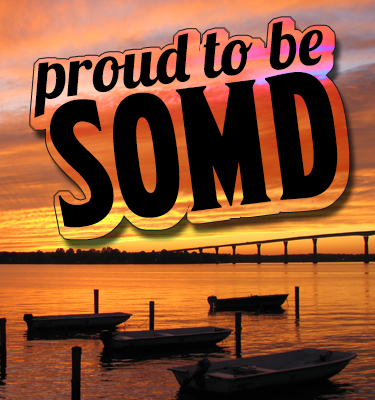 It’s a direct reflection of the support from our community, and the hard work of our team. Awards like this mean the world to us, we are happily humbled and thankful. Cheers! 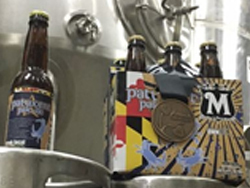 The Brewers Association of Maryland recently hosted the 10th Annual Maryland Craft Beer Competition to determine the best beer—by category—crafted by Maryland breweries. Competition organizer Jeff Sanders, and assistant director Debbie McKearney ran a spectacular competition.